Hurricanes Michael and Florence both resulted in significant flooding. Wright Flood has been working actively to help the residents and business owners impacted by this flood damage get started on the path to recovery. To date, the company has paid nearly $33 million in Michael and Florence-related claims and has adjusters spread across the affected areas assessing properties and helping families begin to rebuild. 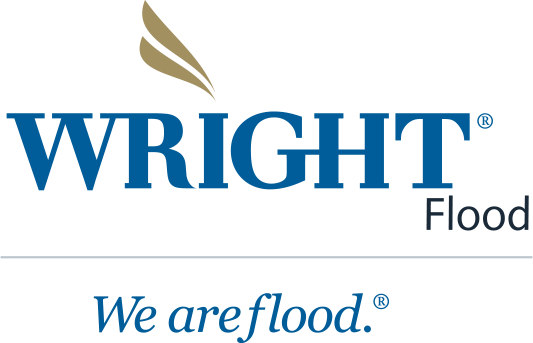 While these relief efforts are taking place, Wright Flood wants to remind all policyholders of the different ways they can file a claim, check on a claim or get in touch with a Wright Flood agent quickly. Email floodclaims@weareflood.com with your name, property address, contact information and 14-digit policy number (if available) and the date of loss. Wright Flood also urges its policyholders to be vigilant about protecting themselves against recovery-related fraud by ensuring all companies contracted for repairs hold the necessary licensing. Property owners can confirm a contractor’s credentials through the Better Business Bureau. Florida residents may also contact the Florida Department of Financial Services at 1-877-MY-FL-CFO, which has set up a special Disaster Fraud Action Strike Team. For additional questions or concerns regarding contractors and repairs, you can reach Wright Flood at 1-800-820-3242 or http://www.wrightflood.com.